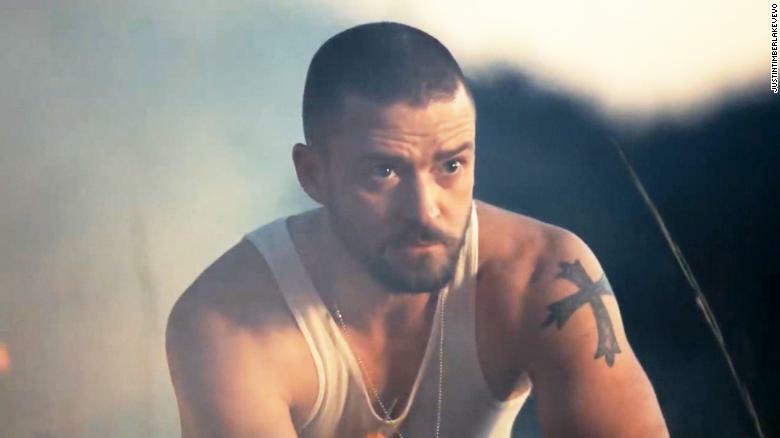 Timberlake’s been a media magnet since he released Filthy, the first single off his upcoming album, Man of the Woods that’s set to drop on Feb. 2nd. Filthy already has a #1 fan- according to his superstar parents, Silas, Justin’s two year old son, is said to sing the lyrics to himself in the mirror. Timberlake’s last album was out in 2013 so there’s a lot of hype, anticipation and speculation going around. One of Timberlake’s producers, Danja says to expect country, blues and soul from his latest endeavor. Whatever the album holds Justin’s upcoming tour has some extravagant VIP packages. One is offering a “Stage Bar” experience where ticket holders will watch the show from their very own bar stool right up against the stage. It also comes with an adult beverage drink ticket! Now that’s my kinda concert goin’! So grab a beverage and get ready cause it’s a PARTY! This weekend’s In The Mix with HK™ is on FIRE with exclusive HK remixes on Eminem, Ed Sheeran, Taylor Swift, Niall Horan, Charlie Puth and Beyoncé! Plus new beats from P!nk, Bruno Mars & Cardi B, N.E.R.D & Rihanna, Camila Cabello of course J.T. and so much more!